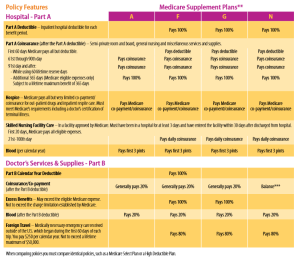 What about Plan F is it no longer a good plan? My plan F went up to $168 a month. I can afford it. Income is fixed though so every penny helps. The neighbor has Cigna, likes it. 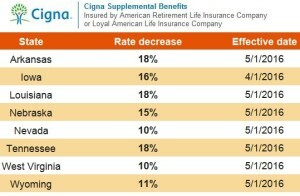 Cigna Medicare Plan G is now lower in VA. Virginia was a Mutual of Omaha state,but now it’s all Cigna. So happy I found this site. Saved me money.